Lindt chocolate is THE BEST. Whether I’m being “good” with a piece the 85% cacao bars or loading up on truffles at the Manchester outlet, it’s the ultimate indulgence. Silky-smooth, perfect amount of chocolate. There is no other. Of course, I have to go with the truffles as my favorite, but to pick one is impossible. It would be like picking my favorite kid (as much as I can imagine since I don’t have kids). Milk chocolate is like a launchpad for my taste buds. Peanut butter reminds me of being a little kid. Hazelnut is like a hot fudge sundae. Mint chocolate conjures mint hot cocoa after a day of sledding. And that new strawberry one? Woof. Every time I’m at a store counter with Lindt truffles, I buy at least three. It’s the ultimate treat, and I don’t feel bad because they are THAT GOOD, and I’m sure that anything that good can’t be bad. Yummmmmmmmmmm. I love ALL Lindt products, but their dark chocolate is the best!!! My favorite chocolate from Lindt is stracciatella (spelling?) truffles. I love the truffles! Yum!! When I worked for GE over 20 years ago my boss would ALWAYS bring me back Lindt chocolate when he visited Sweden and from then on in it has always been Lindt. 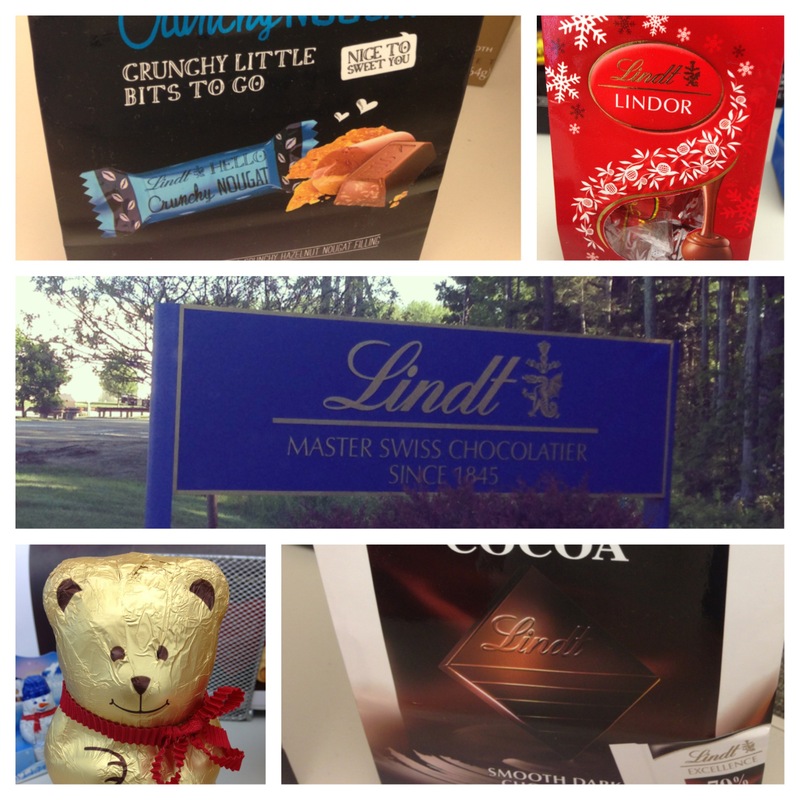 From the chocolates that Santa still leaves in all of the stockings for my sweeties to the special orders I need to send to the Easter Bunny and everything in between it is always Lindt. I would have it no other way. The bigger my family gets, The more excited I get to be able to share the tradition of my Lindt chocolates with them. I am very excited to find out their favorite Lindt candy so I can add them to my list. My personal favorites are the milk chocolate truffles along with the white chocolate ones. I have to be honest and tell you that I love to sample all of the new flavors and make sure that wherever I am if there is a Lindt store I visit! It truly is the best candy!!! I LOVE, LOVE, LOVE milk hazel chocolate!!!! The truffles, oh those truffles… Mmm!! My favorite is the Peanut Butter Lindor Truffles, yum yum!! I’m also quite curious/interested in the Hello Caramel Brownie bars. 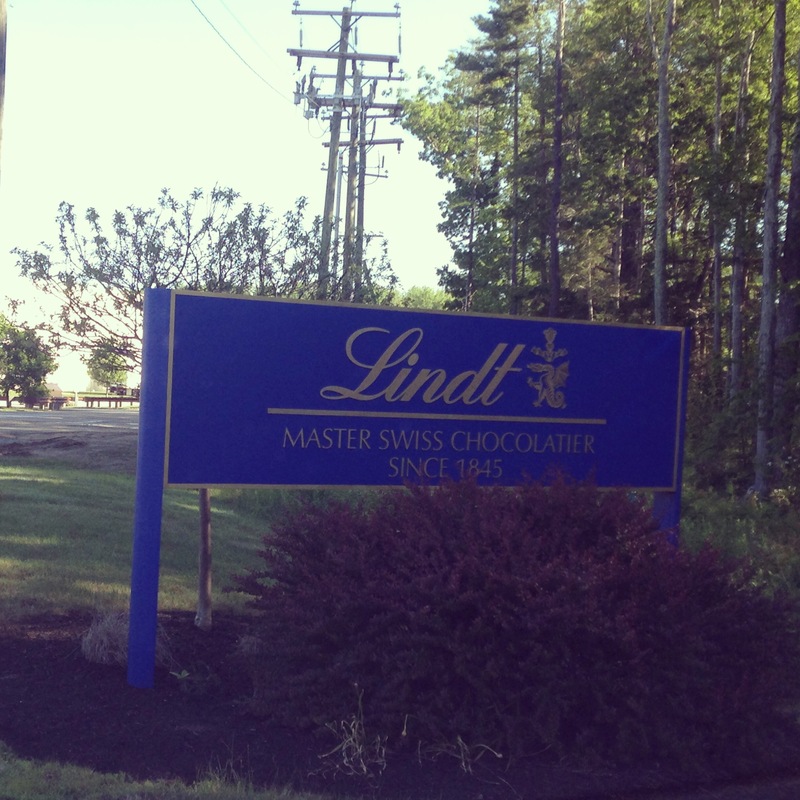 I follow Lindt on fbook and have left a comment! Excellence Caramel Sea Salt Bar!! It’s like even my chocolate preferences have to be somewhat nautical…. Lindt Caramel Milk Chocolate – SO GOOD!!!!! !